Small leaks can cost homeowners a lot of money in the long run. We can help you fix leaks fast! Detecting hidden leaks is a multi-step, complex process. 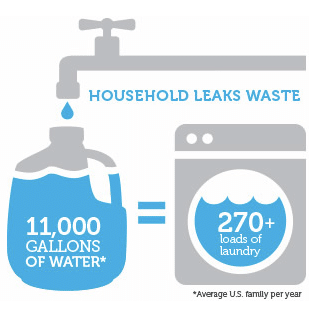 With our state-of-the-art equipment, not only are you saving water, but we’re helping property owners save millions of dollars in costly property damage and destruction as well. Leaks are more common in older properties, but newer properties are not immune to leaks either. Poor construction and other factors, including ground movement, can cause unexpected pipe damage at any time. The longer the problem goes undetected, the more likely it is to cause property damage and make repairs more costly. 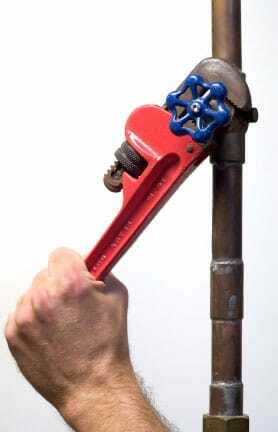 Discount Plumbing uses a combination of equipment to verify leak locations.